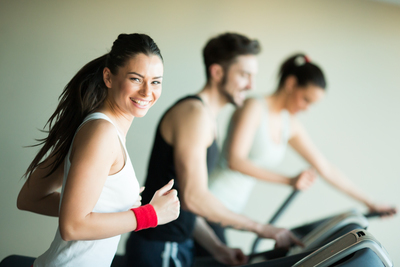 The Fitness Australia Annual reports contain detailed information on the Association’s financial performance and activities for each financial year. The 2016/17 financial year saw Fitness Australia continue to progress in its transition to a more customer focused, business-centric organisation in response to the expectations of our members and AusREPs. This transition was underpinned by the 2020 Strategic Plan completed at the beginning of the calendar year that navigates a clear path forward for a re-aligned association. The closing stage of the financial year saw the Association on the cusp of significant change. This was precipitated by the departure of personnel that had long been the driving force behind the dramatic growth of Fitness Australia and its establishment as the highly regarded and effective peak national fitness body that it is today. Reflecting on the past twelve months, we are proud to report on Fitness Australia’s many and wide-ranging achievements. 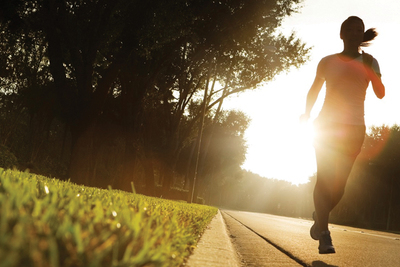 View the Fitness Australia Annual Report 2014-15. Reflecting on the past twelve months, we are proud to report on Fitness Australia’s many and wide-ranging achievements. 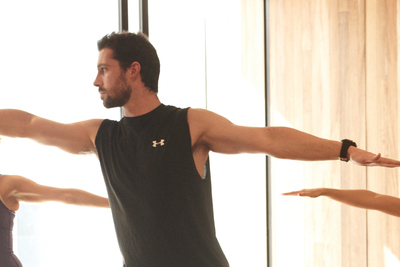 View the Fitness Australia Annual Report 2012-13. Reflecting on the past twelve months, we are proud to report on Fitness Australia’s many and wide-ranging achievements, particularly in relation to industry development, enhanced stakeholder engagement, advocacy and excellence in operations. It has been a privilege to be involved with Fitness Australia throughout the past year as we have gone from strength to strength to progress our mission to raise industry standards, support, promote and represent the fitness industry in pursuit of a fitter, healthier nation. 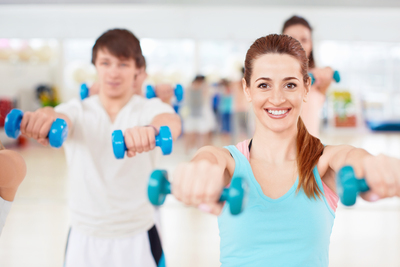 The fitness industry has continued to experience growth and diversification and, at a time when Australia requires an effective and broad based approach to the management and prevention of chronic disease, the fitness industry is increasingly being recognised as an important channel for service delivery. This year has been an exhilarating one for Fitness Australia. 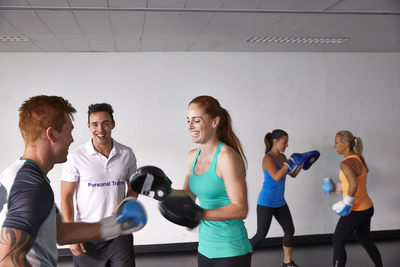 In its first year of operation as a unified, national industry association, Fitness Australia has achieved some remarkable outcomes for the fitness industry and has set a solid foundation for its future growth and prosperity. This strong foundation will enhance Fitness Australia’s capacity to continue to raise the profile of the fitness industry and have the industry become more widely recognised for the professionalism of its services and the valuable contribution that it makes to the health of the nation.